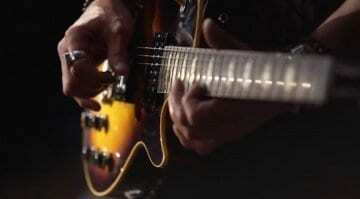 Gibson Slash ‘Brazilian Dream’ Les Paul with rosewood fretboard to cost $13,000! 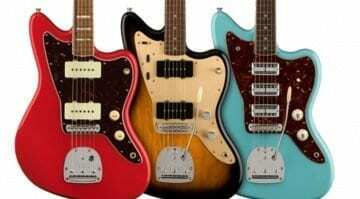 Fender celebrates the 60th Anniversary of the Jazzmaster with three new models launching in 2018. The classic offset guitar is being released with cool new models and one has a new pickup configuration. 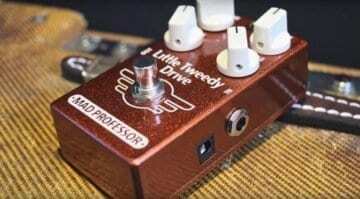 Mad Professor Little Tweedy Drive pedal – Tweed tones in pedal format? The Mad Professor has a new overdrive pedal inspired by '50s Tweed Deluxe amp tone - can it successfully recreate those classic tones? Check out the A/B demo video and judge for yourself. 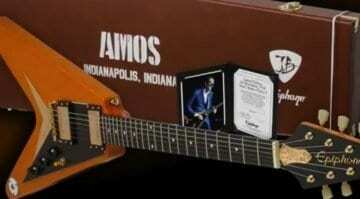 This is the fifth signature guitar model for Joe Bonamassa by Epiphone, based on a rare 1958 Flying V model named 'Amos' - Epiphone say this is a close recreation of the original. 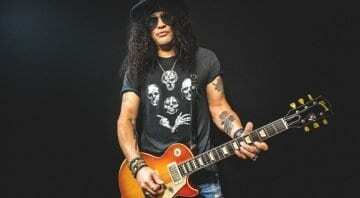 This guitar will, of course, be special to many Gibson die-hard fans and lovers of Slash, but is it really worth spending $4000 dollars on an autograph? 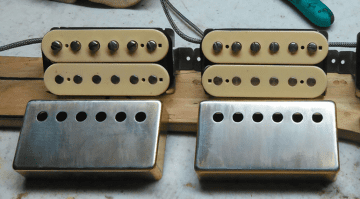 This vintage-correct pickup is based on Seth Lover's original 1950s humbucking pickups. Is it the best priced authentic PAF clone out there?